Kerry Godliman likes things to be in order. Anyone who’s tuned into her BBC Radio 4 show Kerry’s List might have gotten that impression: her sketch comedy is structured around the weekly to-do lists which organise her life. Now, she’s taking a break from her numerous appearances across television and media to return to her greatest talent: stand-up comedy. 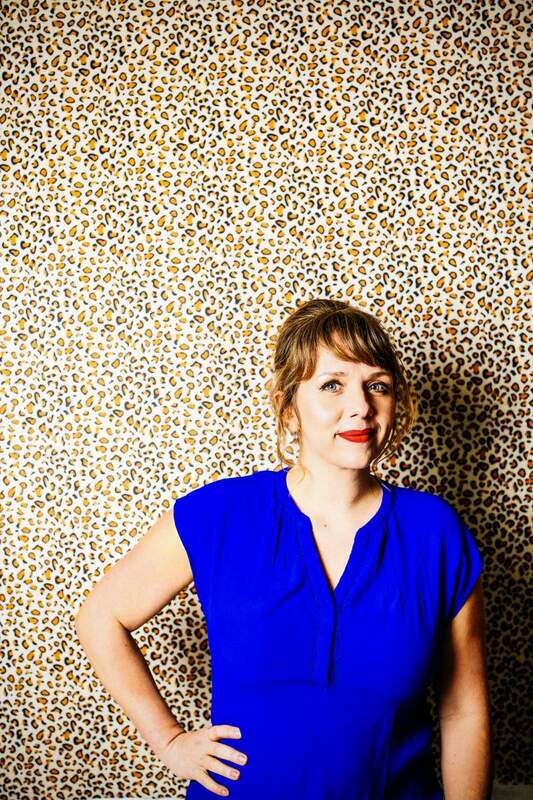 Her latest live performance, Kerry Godliman: Stick or Twist, will be coming to Newcastle’s Northern Stage on Saturday 29th September, and fans of quick witted observational comedy will be well-catered for in this particular show. Godliman just loves to investigate the menial aspects of life which bewilder and confuse even the brightest bulbs in the box. Such questions posed include: how are aubergines somehow her favourite of all the emojis, despite how much she hates them? Why does she collect her children’s baby teeth? And, most intriguingly for me, why is there a Buddha in the garden centre? If you also need answers about deity’s reduced to lawn furniture, grab a ticket sharpish.